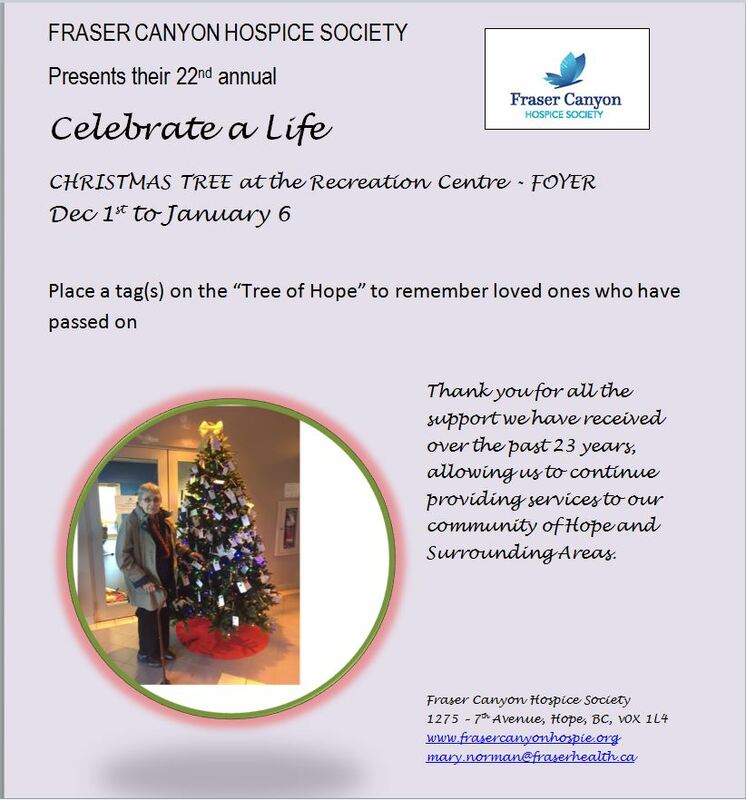 DISCLAIMER: Fraser Canyon Hospice Society is not actively recruiting foreign workers. We will never ask job applicants to send money as part of the job application process. Our community programs and events, unless otherwise noted, are free of charge or by donation to attend. Should you receive an email, text or other communication similar to that described above, contact your local police station or anti-fraud agency.